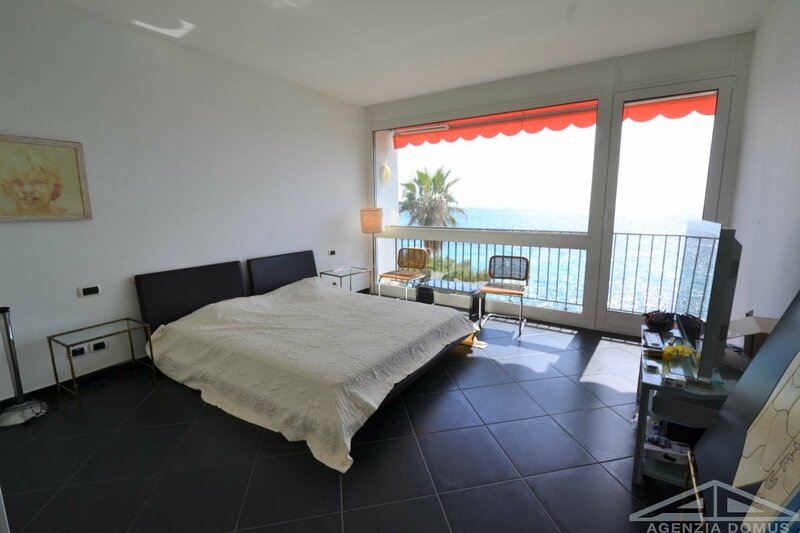 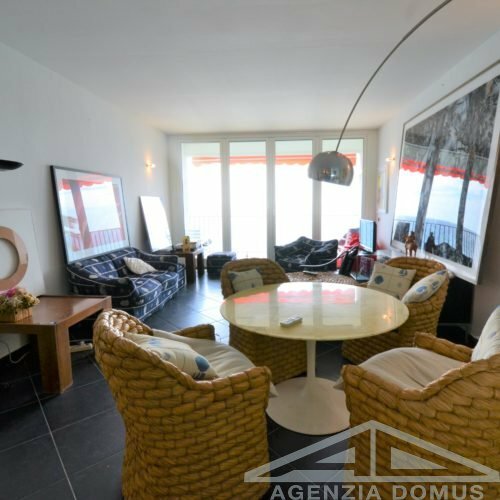 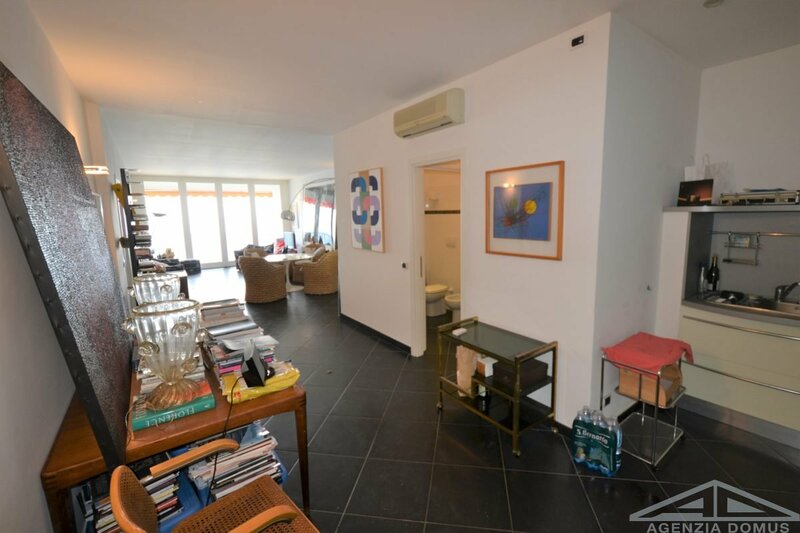 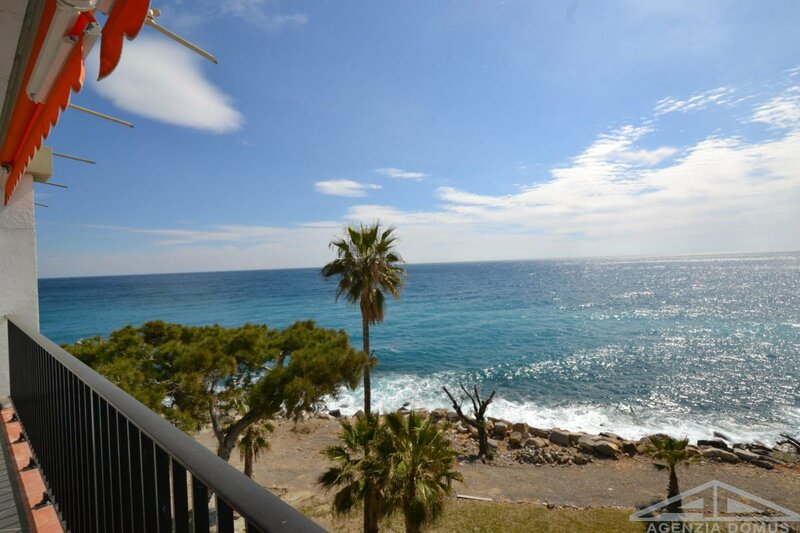 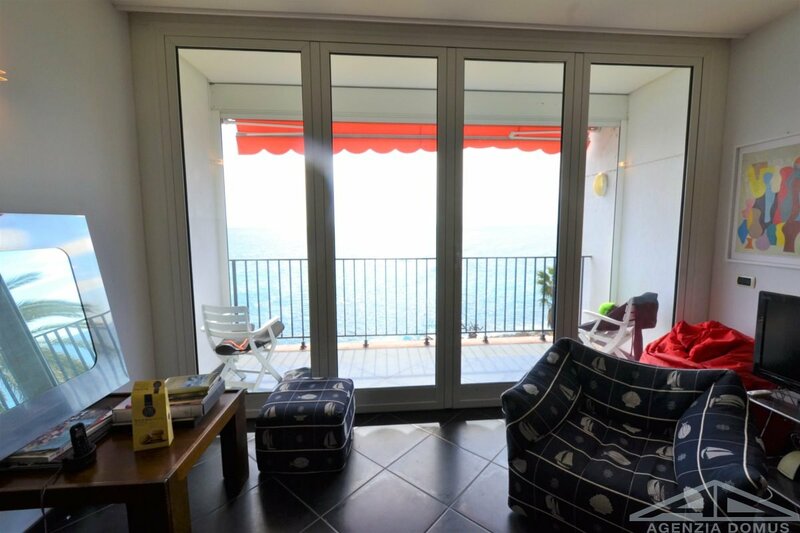 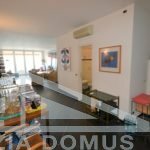 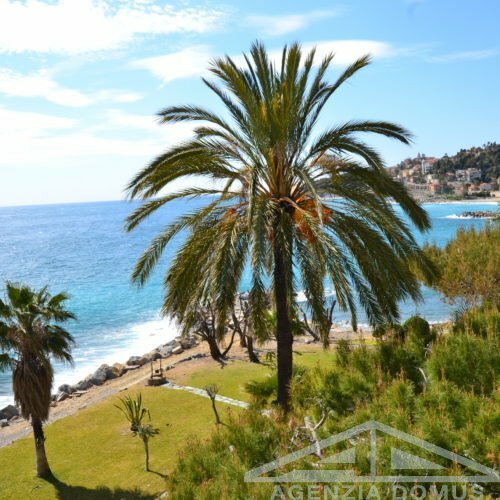 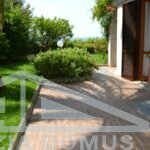 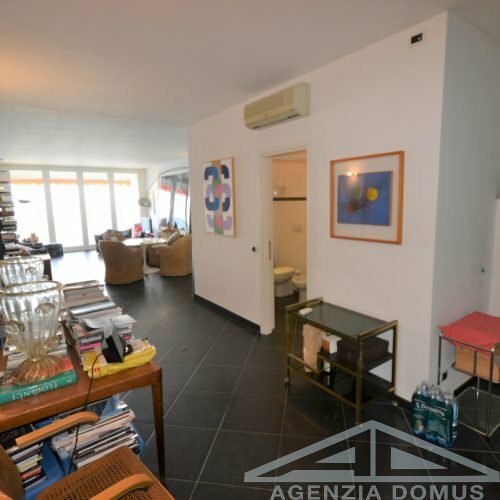 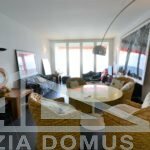 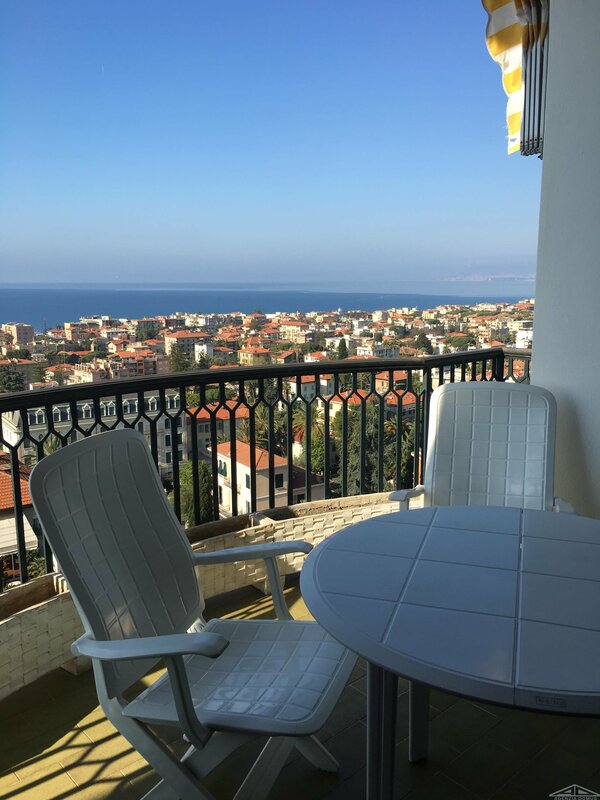 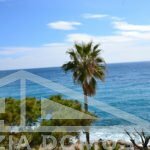 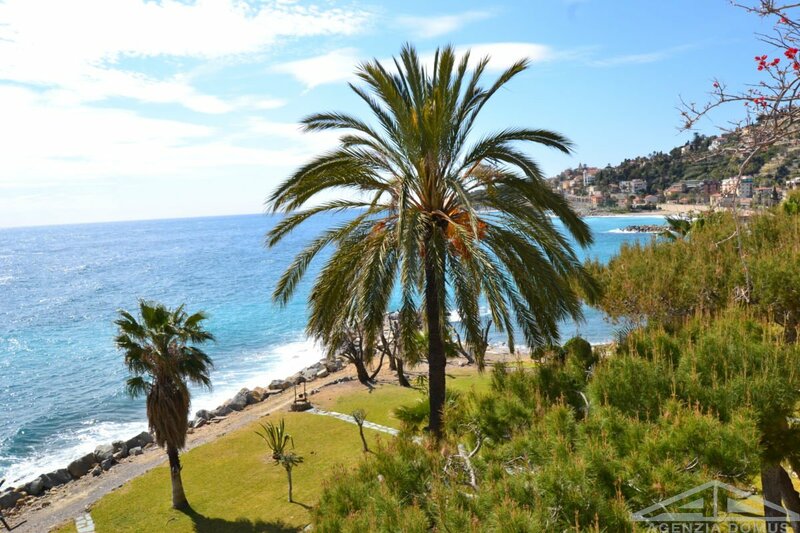 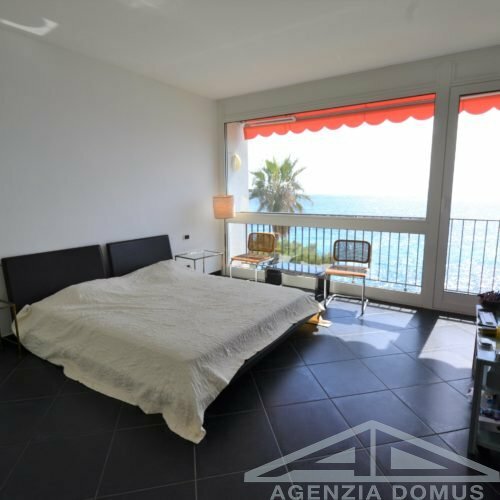 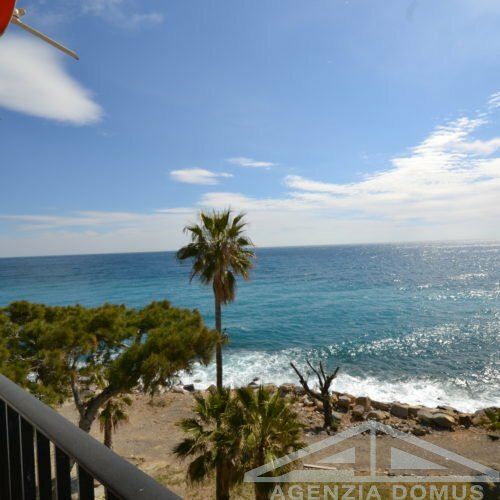 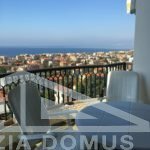 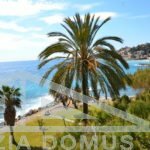 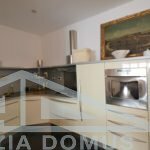 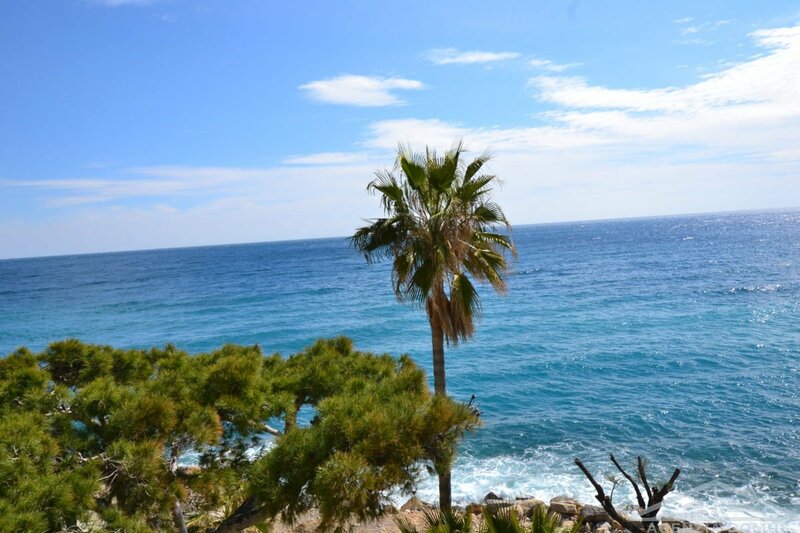 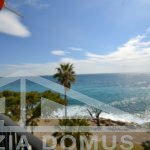 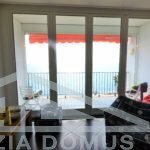 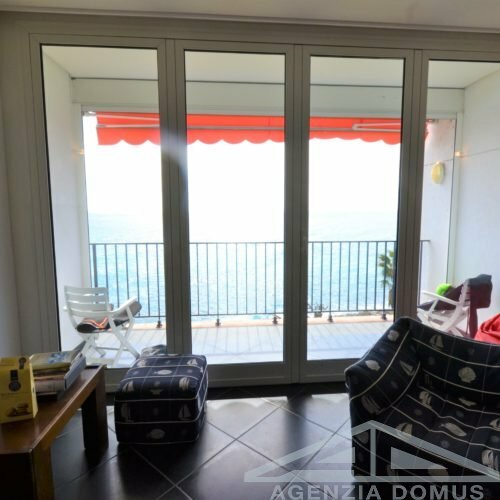 Apartment located in an amazing contest with magnificent sea view, in a residential complex, not far away from the city center of Bordighera. 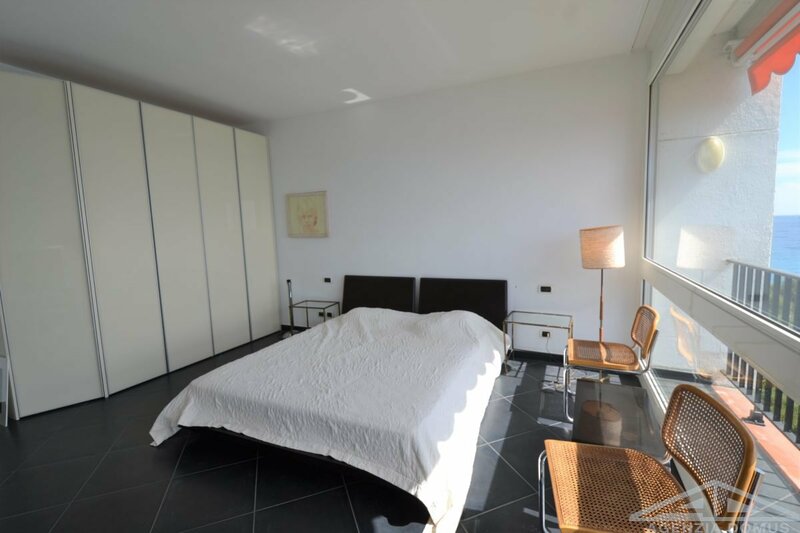 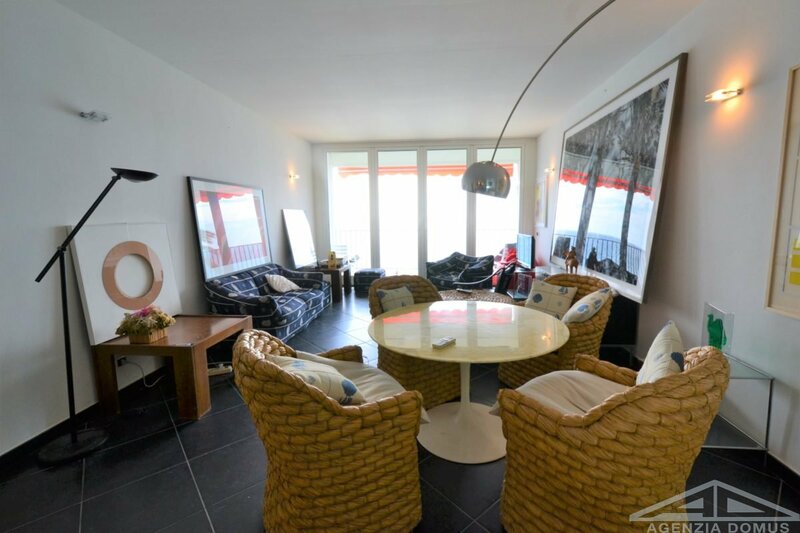 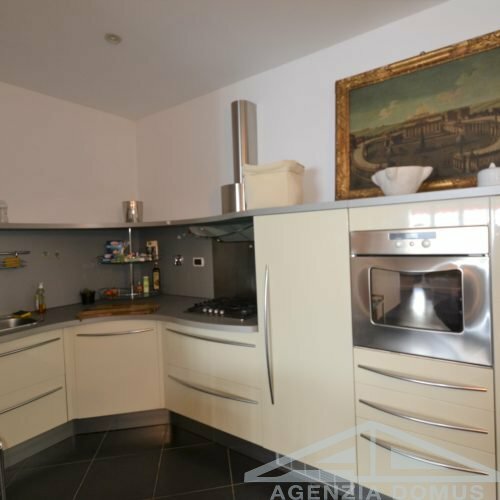 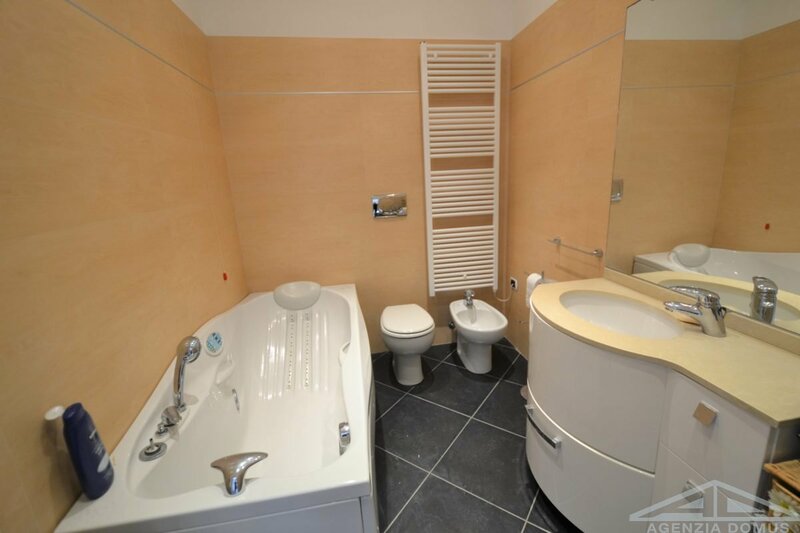 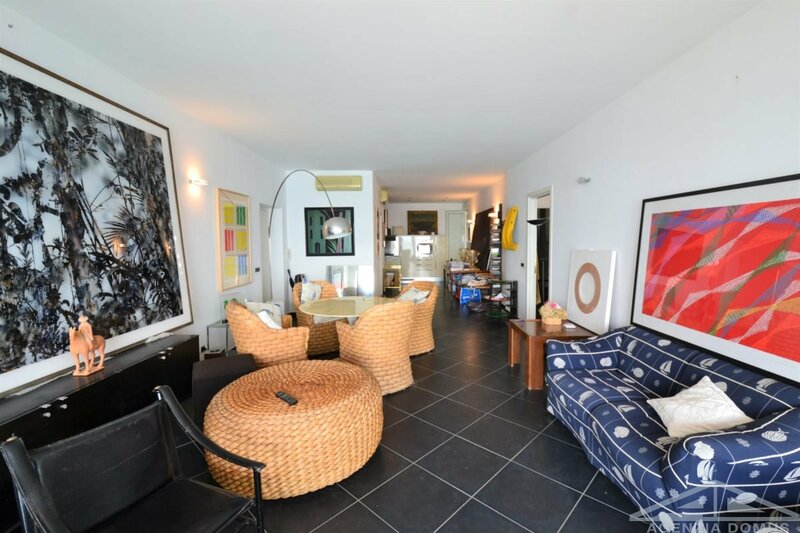 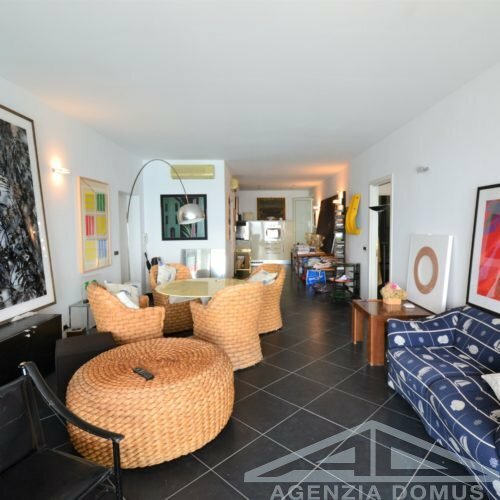 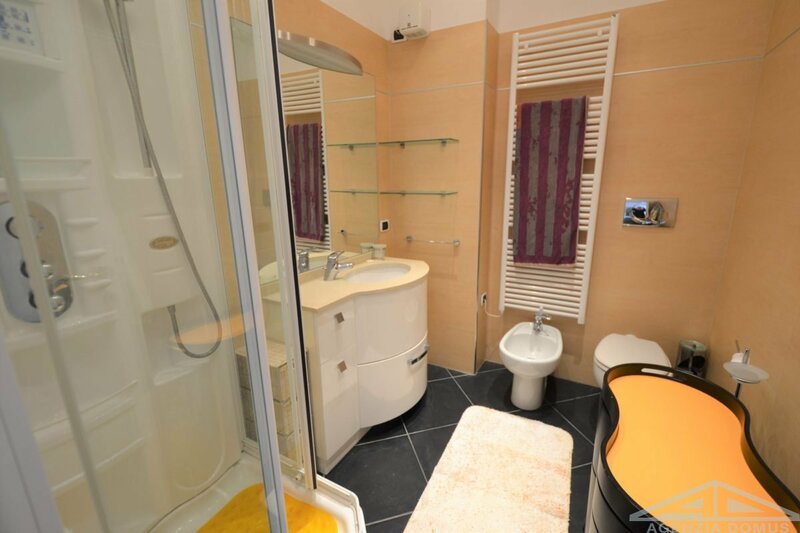 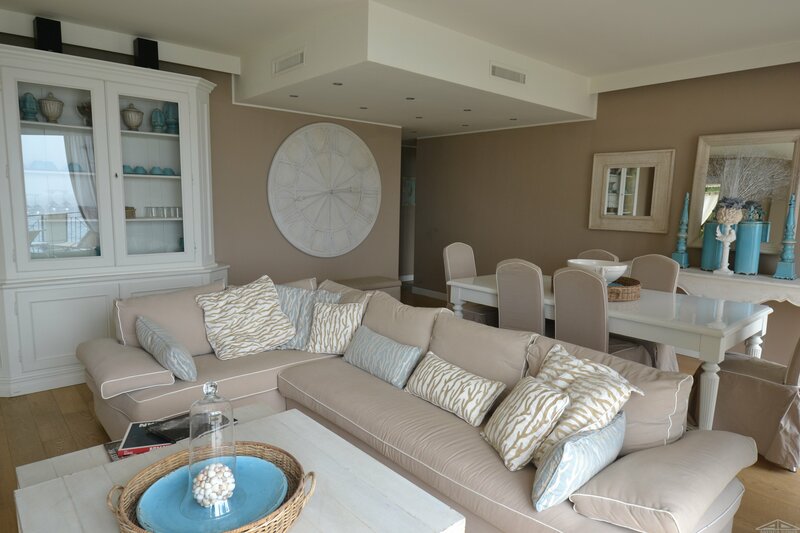 The property consists of huge living room with kitchenette, 2 bathrooms, 2 bedrooms, terrace and inner court. 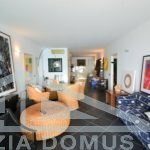 The apartment includes also 2 studio flats linked to the main property thanks to the inner court, but featuring indipendent entrances. 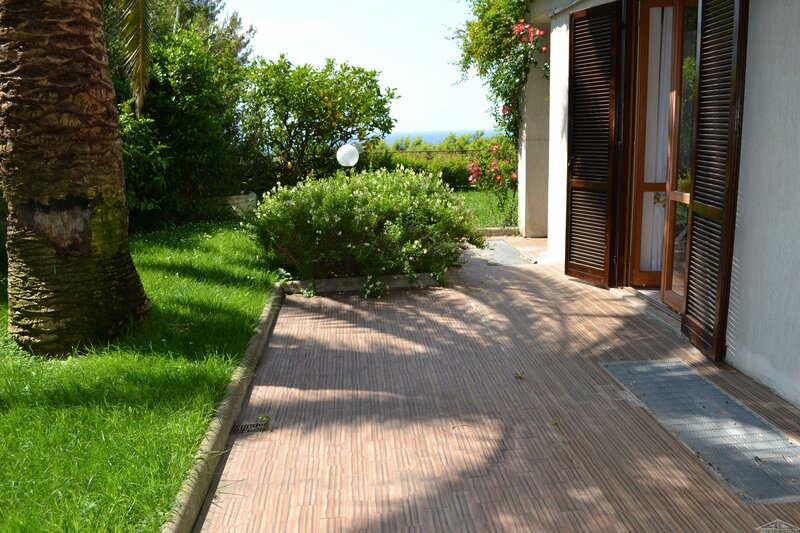 A breathtaking sea view and a big terrace complete the property. 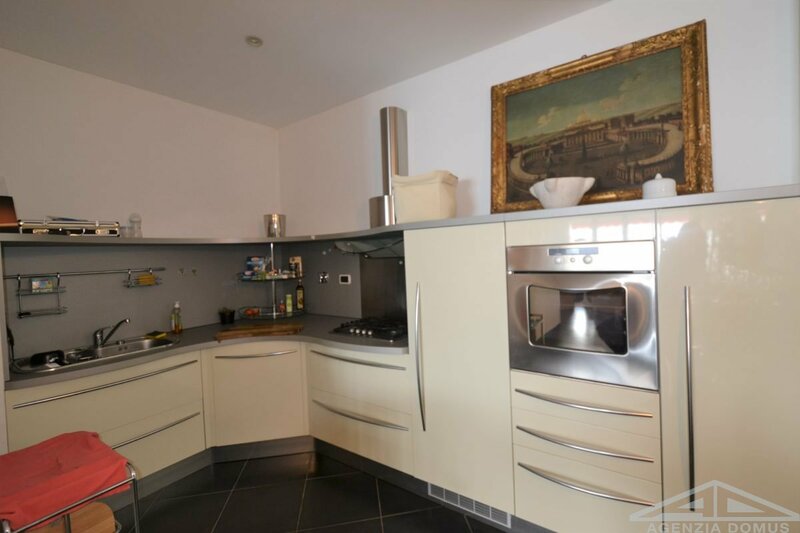 Indipendent heating, parking space.